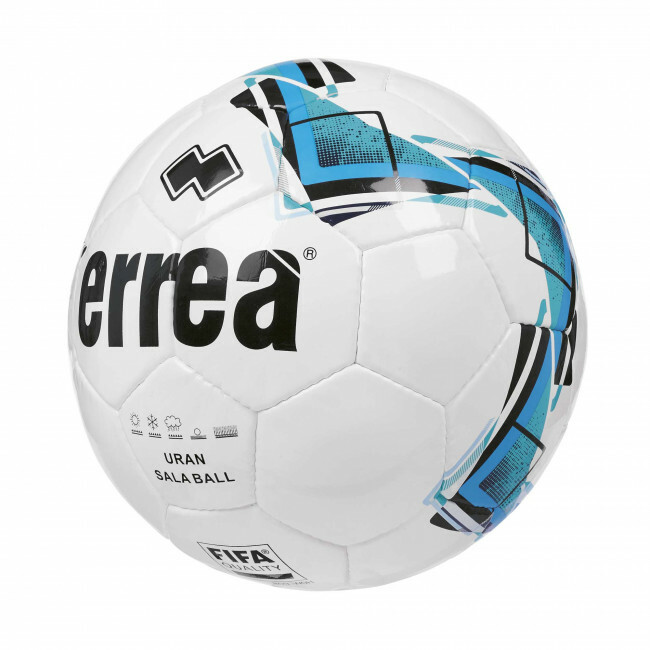 Erreà's URAN controlled bounce five-a-side football is recommended for matches and training at all levels and on any surface. 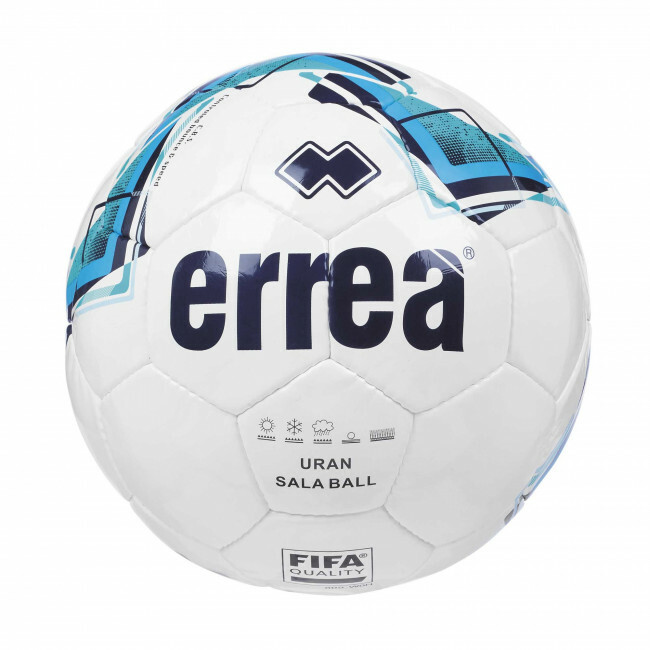 Of the most interesting features of this five-a-side football you will find: traditional 32-panel construction; controlled bounce PU covering; multiple internal layers; butyl bladder, hand stitching; FIFA QUALITY certification. Ideal for: dry turf; mud and rain; indoor and synthetic pitches.